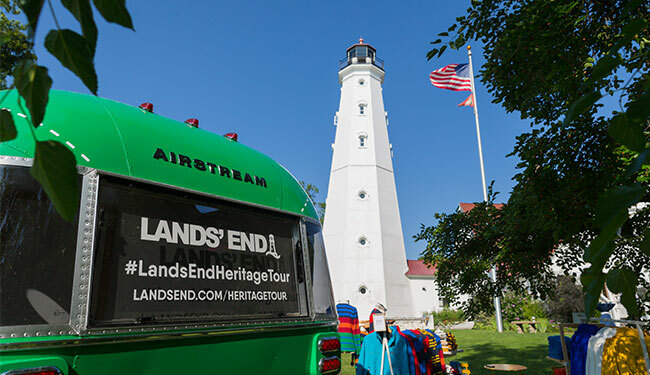 Lands’ End officially kicked off its Heritage Collection product launch and Heritage Tour with a celebratory event at Milwaukee’s North Point Lighthouse. 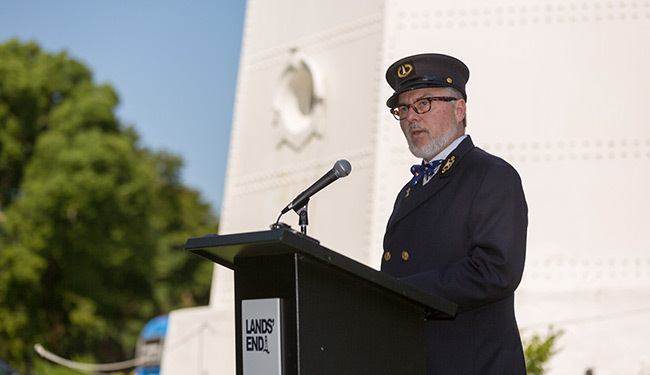 The event, in partnership with North Point Lighthouse and the United States Lighthouse Society, celebrated Lands’ End’s ongoing commitment to lighthouse preservation by supporting the restoration of the North Point Lighthouse South Ravine Trail in Lake Park. 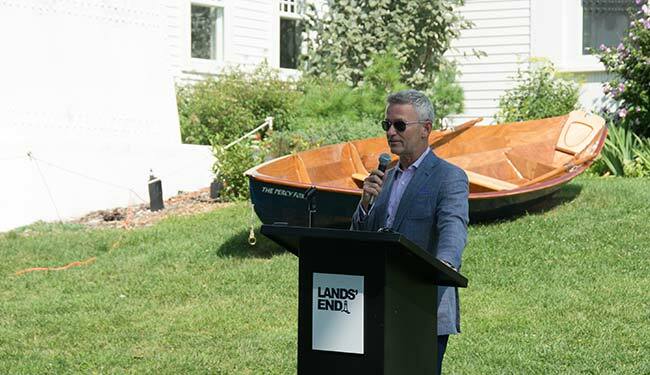 This project will restore and connect the upper South Ravine Trail to the Stormwater Regenerative Conveyance System in the lower ravine, which is designed to capture storm water pollution runoff in the ravine before it reaches Bradford Beach and Lake Michigan. 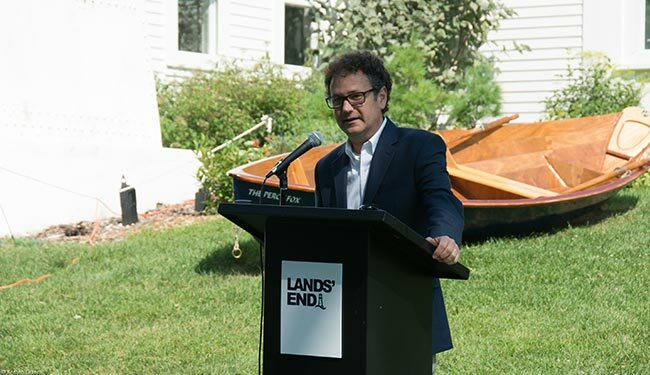 Lands’ End donated $20,000 to help fund the South Ravine Trail restoration and other lighthouse initiatives. 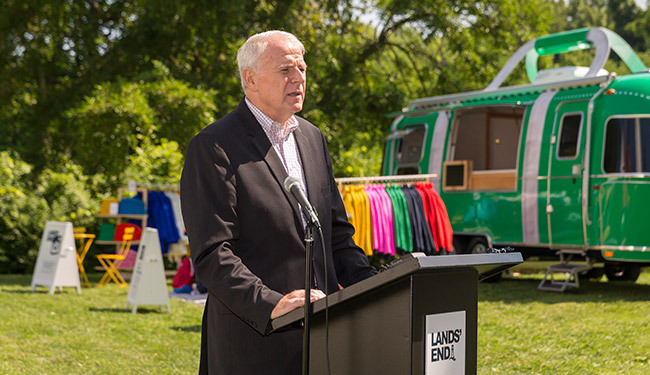 Dignitaries from Lands’ End, the United States Lighthouse Society and Milwaukee Mayor Tom Barrett spoke during the event. 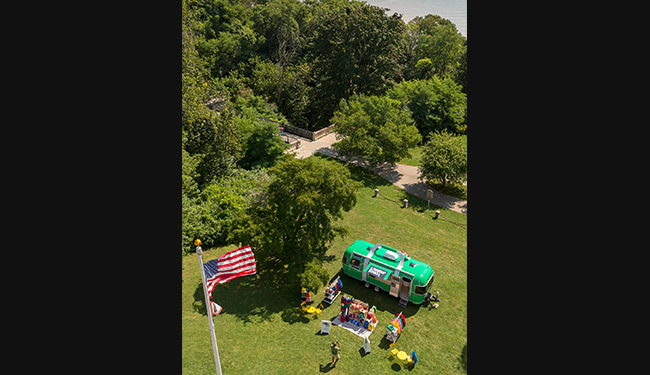 The Weather Channel broadcast two early morning segments on August 22, 2018, from the top of the lighthouse tower. 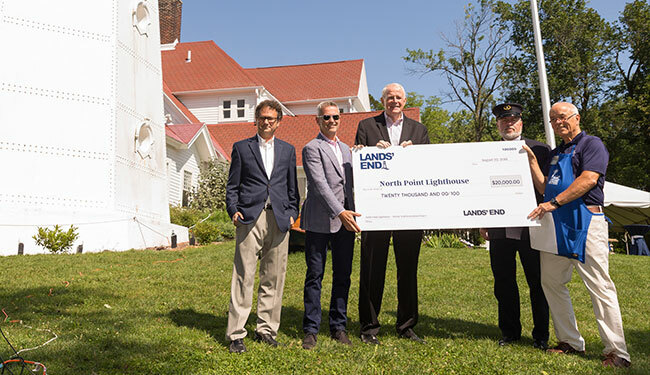 This partnership marks the fourth Lands’ End lighthouse restoration project since 2014 as part of its Lighthouse Initiative. 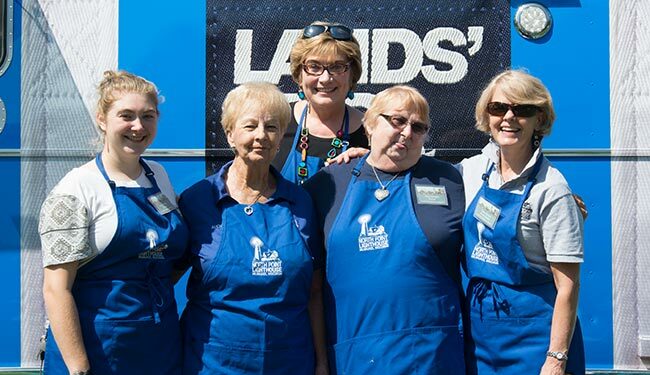 View more videos, view our YouTube channel. 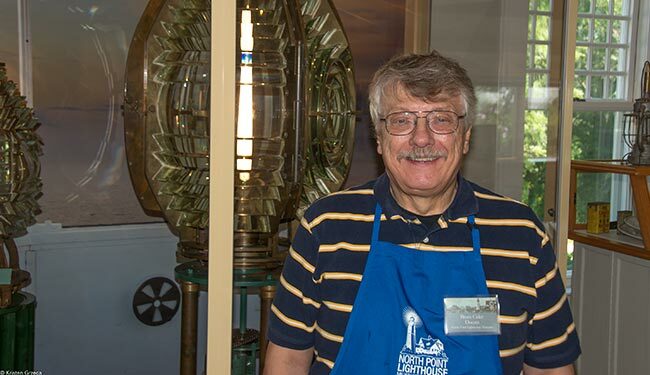 North Point Lighthouse Friends, Inc. is a 501[c] nonprofit organization, incorporated in January 2002. 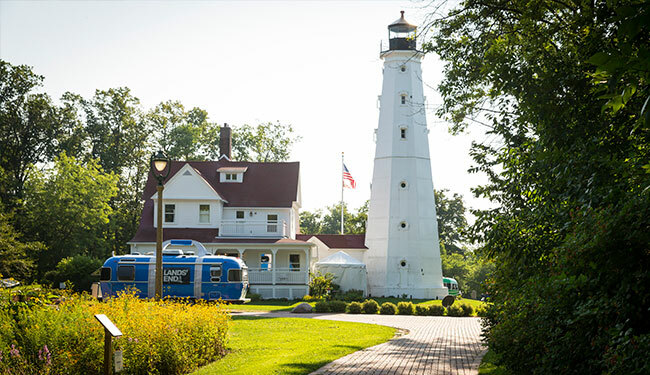 The establishment of our organization is the result of the cooperative efforts of Lake Park Friends, the Water Tower Landmark Trust (now known as The Historic Water Tower Neighborhood) and concerned community volunteers. 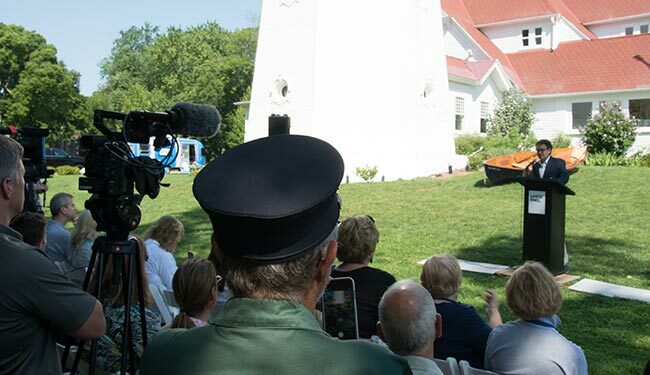 The dual purposes of the North Point Lighthouse Friends, Inc. are to restore and rehabilitate the North Point Light Station and to operate it for the benefit of the public. 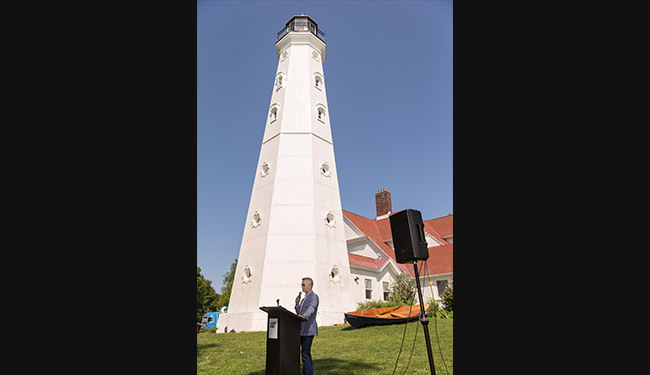 The Milwaukee Museum Mile is a unique consortium of museums nestled along Lake Michigan on Milwaukee’s Historic East Side. 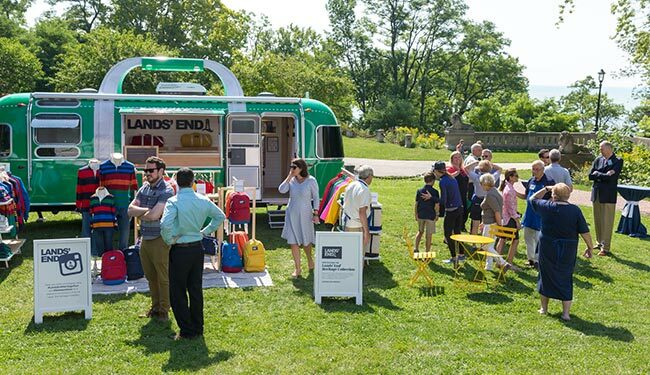 Five wonderful museums have come together to create a simple and affordable way for visitors to access and enjoy multiple museum experiences and promote the area as a destination for Milwaukee residents and visitors to our city. 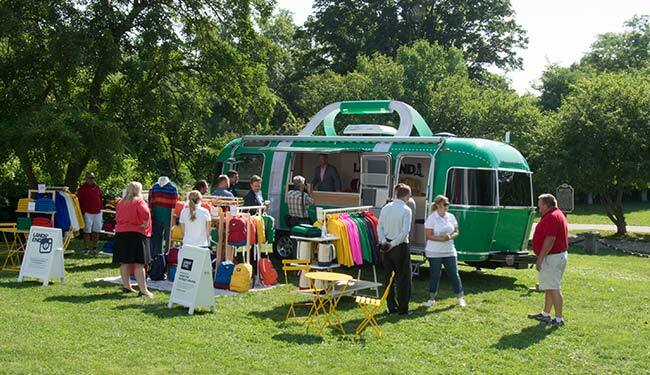 The museums on the Milwaukee Museum Mile are located in close proximity to one another, along N. Prospect Avenue and on N. Wahl and N. Terrace Avenues. 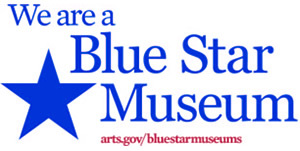 Blue Star Museums offers free admission to active duty military, including Army, Navy, Air Force, Coast Guard, Marines, National Guard, and Reserve members, with up to five family members. 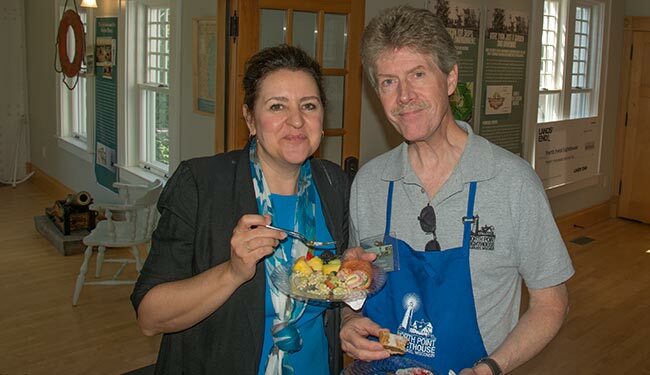 Historic Water Tower Neighborhood is a neighborhood association on Milwaukee’s historic East Side, bounded approximately by E. Edgewood Avenue, N. Downer Avenue, E. Lafayette Place and Lake Michigan.